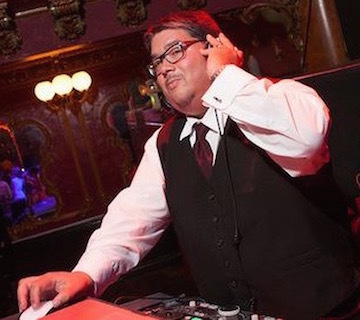 Sonny Garcia began his DJ career in 1987 while attending El Camino High School in South San Francisco. He studied broadcasting in high school and at the College of San Mateo. His love and passion for good music can be heard in his performances. Sonny started his own DJ company in 1994 and performed at many night clubs and bars, for hundreds of weddings and for other various events. Sonny has also worked in conjunction with live bands as a DJ to keep the party going, when the band is taking a break. Sonny is a real people person and pays attention to the finest details to make your event memorable.